Discussion in 'iPhone and iPad Games' started by PeteOzzy, May 14, 2015. Enjoy a console-quality game with great controls in a huge world that you'll explore for hours! Help Bo and Kikki the Starlit find and return the stars that Nuru has stolen from the sky! 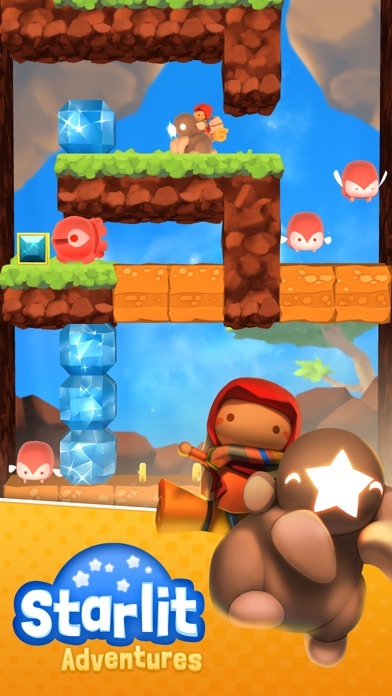 Explore fantastic worlds, fight creatures and solve puzzles using an array of special suits!!! 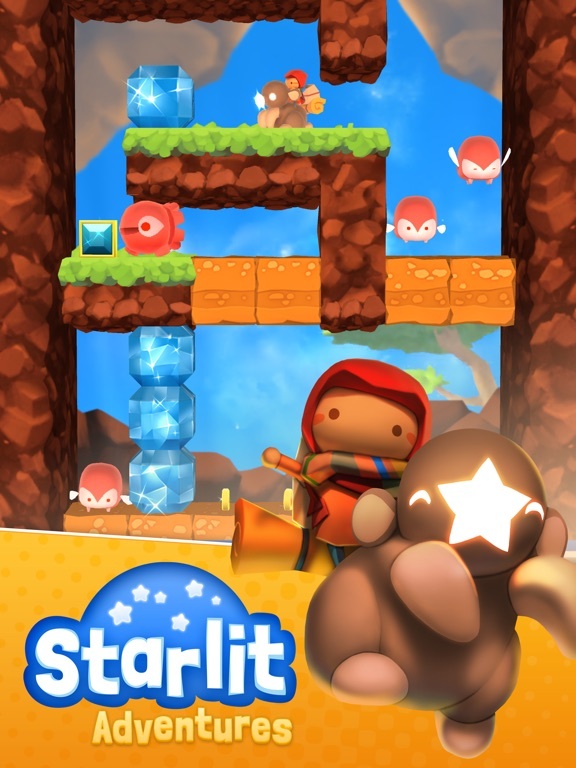 Starlit Adventures is an original adventure-platform game specially designed for mobile. 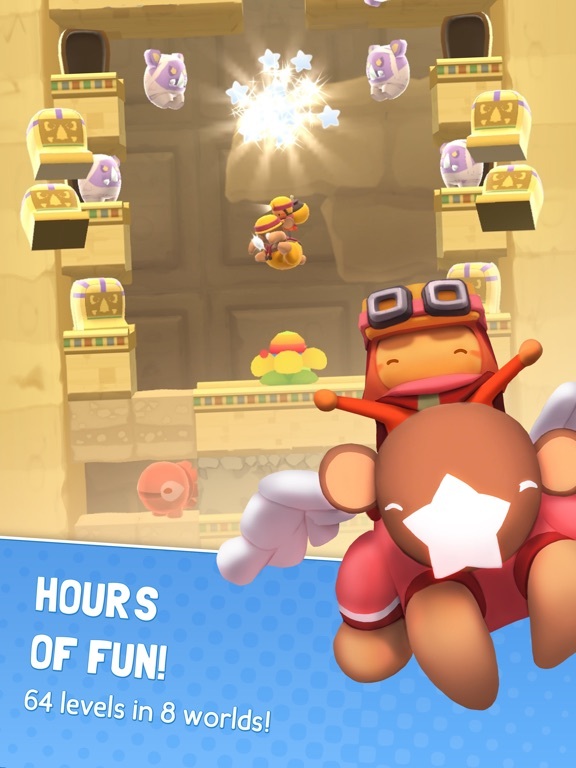 It brings lots of fun with clever controls, unique characters, beautiful visuals and a wide range of gameplay mechanics to deliver a valuable and memorable experience. 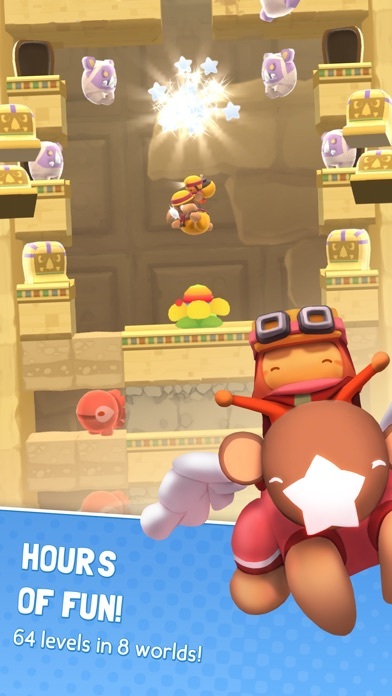 * HUGE MAPS with 64 LEVELS in 8 WORLDS, each one with new challenges! 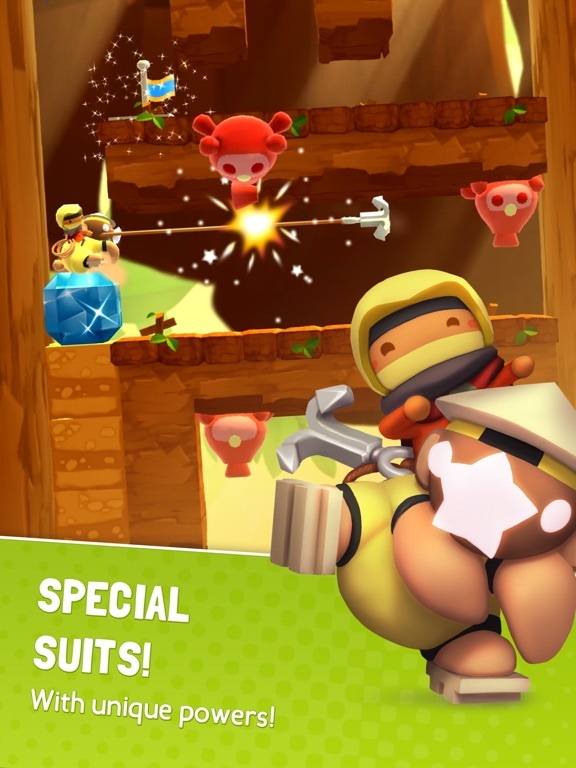 * UNLOCK ALL 9 SUITS with unique special powers and play in different ways! 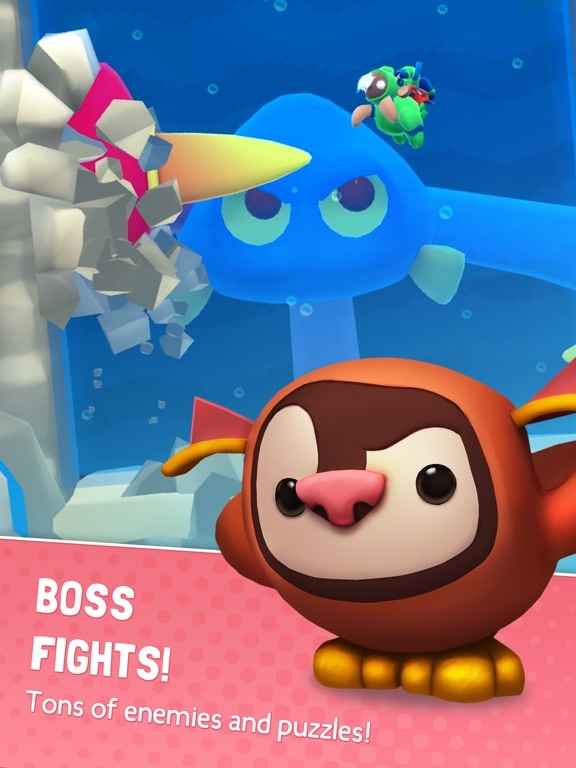 * FIGHT BOSSES at the end of each world! * COLLECT everything and compete in rankings with your friends! * SYNC your save game on ANY DEVICE using a Facebook login! Why isn't anyone talking about this game. I think it's pretty great! Monetization isn't bad. None of the special suits are required. I can't deny the charm its got. And it finally ramps up in difficulty (level 24+). Before there was hardly a very brainy moment. The intended audience would be the really younger kids, my guess. 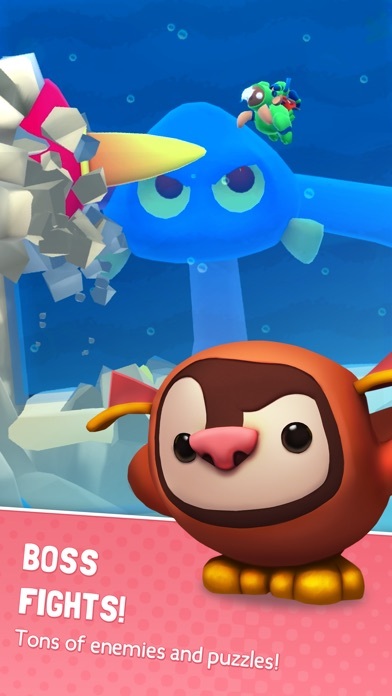 If they would add Gamecenter for the infinity mode and a second control option (i.e left-right-dig/dive), i would spend a couple of bucks. 10 hearts and half the refill time, in this case i could easily oversee the timers. Btw, the controls are responsive but the layout with the dig/dive in the middle is more than awkward to me. There are also some little (but manageable) flaws with the trampoline jumps. Here is a lot of room for updates, but until this happens, i already moved on. Oh yeah, there is one situation where i couldn't find a solution to get the third star. I'd say, i need the diver's suit ($) to solve this. 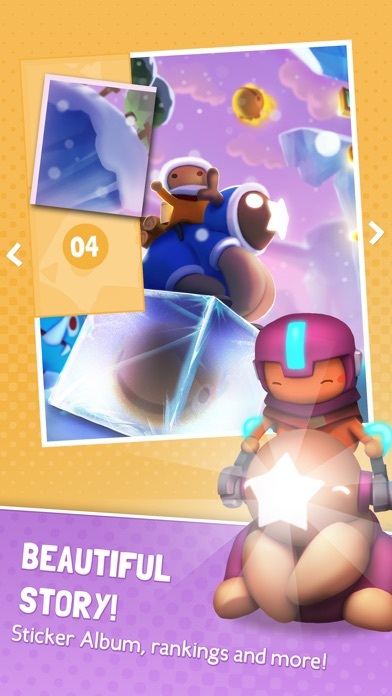 Edit: oh wow, i just realized that this game was in soft launch for half a year...i can skip my wishes than. Probably because its stil not released worldwide. Still waiting here in the UK. 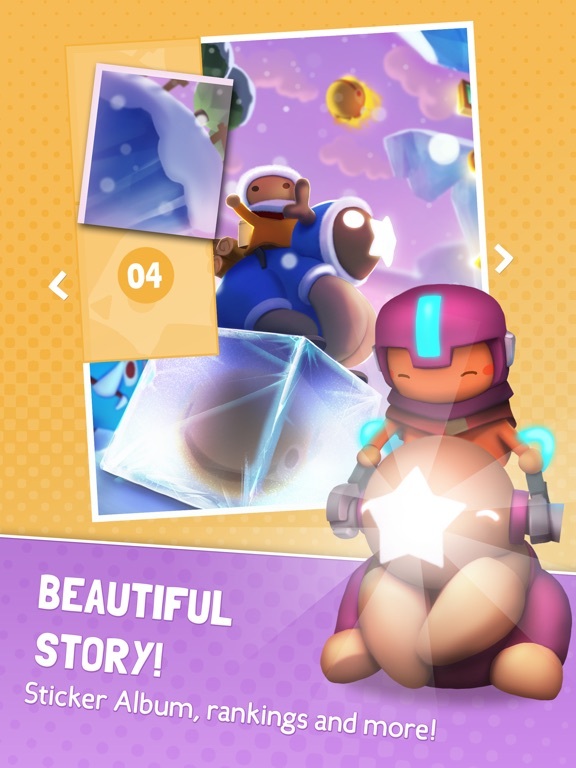 Just checked the appstore, it's available to download now but not sure if it always has been as the link from the toucharcade app kept diverting me to the US AppStore and saying it wasn't available in my country. I bought the half price offer: all suits + 200 coins. I only got 100 coins!!! My email was answered fast with my expected answer: go to facebook and you'll get the missing coins. Good to know that works, though not for me, no facebooo. I made a one star review in my store with this warning. As soon as they put it in the description or a working update is out, i'll change my rating to 4 Stars. A 5th would only come with a second control option and GC. Fyi, i wrote them all this. This game has a certain zen factor for me, specially the infinite mode. With all suits available now, the layout also seems has changed, depending on your chosen starting characters. Does buying all suits make this a premium game? I haven't download b/c I generally only but premium. I am interested though. Can I get some details/thoughts? Nope, you'll never get a premium game. Half the life timer from 15 to 7:30 mins. Walking unexperienced into this game, you might burn your lives relatively fast, but by far not that popular twitchy-game-fast though. 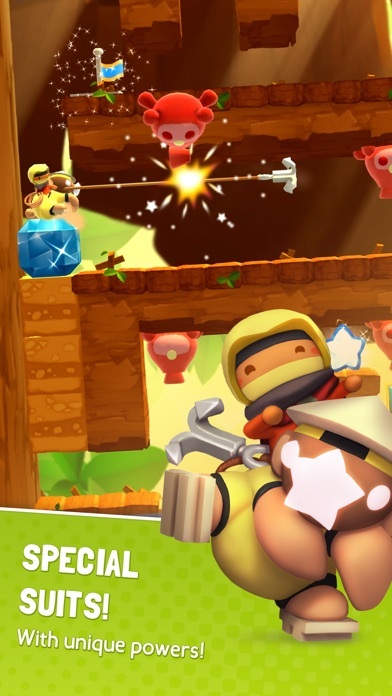 There is no time pressure, so you can plan your moves carefully to get the three stars. You'll need the stars to unlock new worlds. Even before i bought all the suits, i was able to unlock new worlds easily, although there is the one or the other unreachable star without a special suit, it doesn't matter. Oh, and only dying makes you losing a life. For the messie game herders on their device, installed MB 327. Edit: oops, sent too fast. Looking at my TA's app watch list, there have been two updates. Now, if i push the free button to get to my swiss app store, it says: only available in the USA. Searching directly in my store shows me immediately the game, but with no update ever, only the release date...weired. I'll shot them an email tomorrow, because there are new levels available with today's update. Edit: coincidence or not, a day after my email, the updates are finally available in my store. Cool.